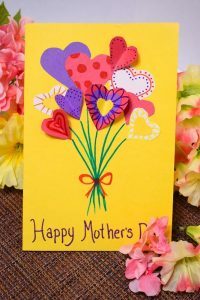 I love having fun activities to do with the kids (and even for myself) to reinforce the spirit of the holidays. 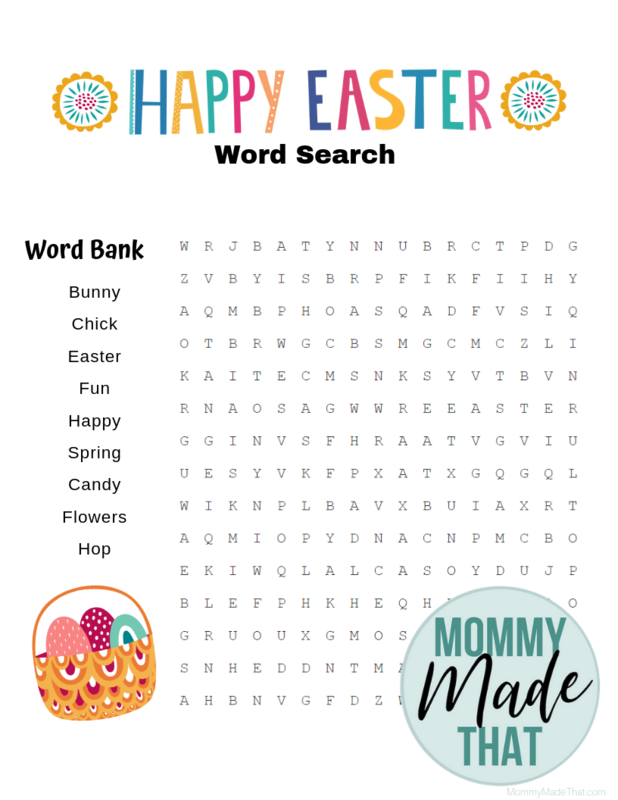 These fun Easter word searches are no exception. 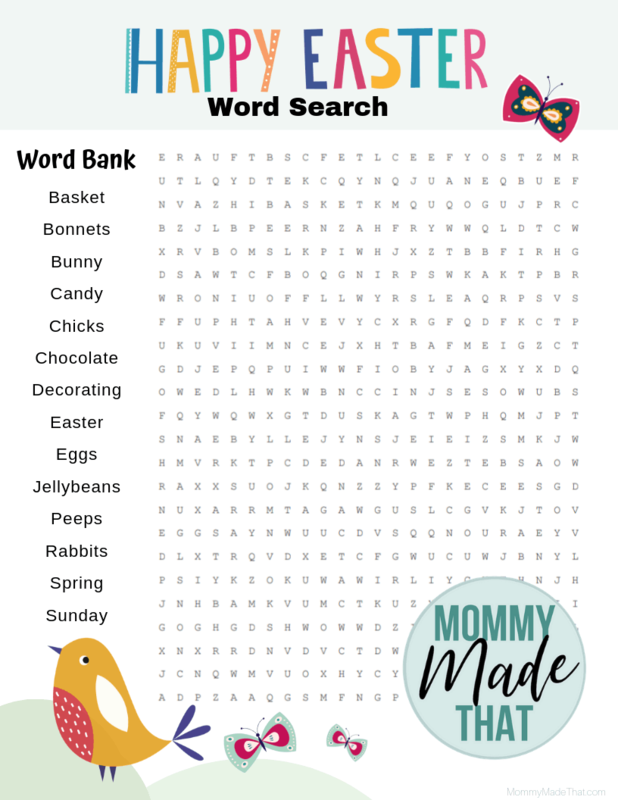 We created these free printable word searches for other moms and teachers to be able to print for free and enjoy with your kiddos. 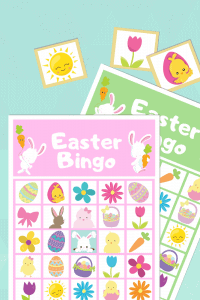 Although, the more difficult ones are perfect for adults who love a good word hunt too! 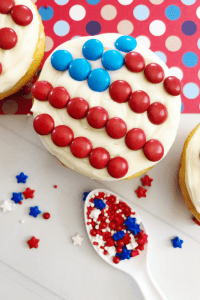 We tried to make this as easy as possible! 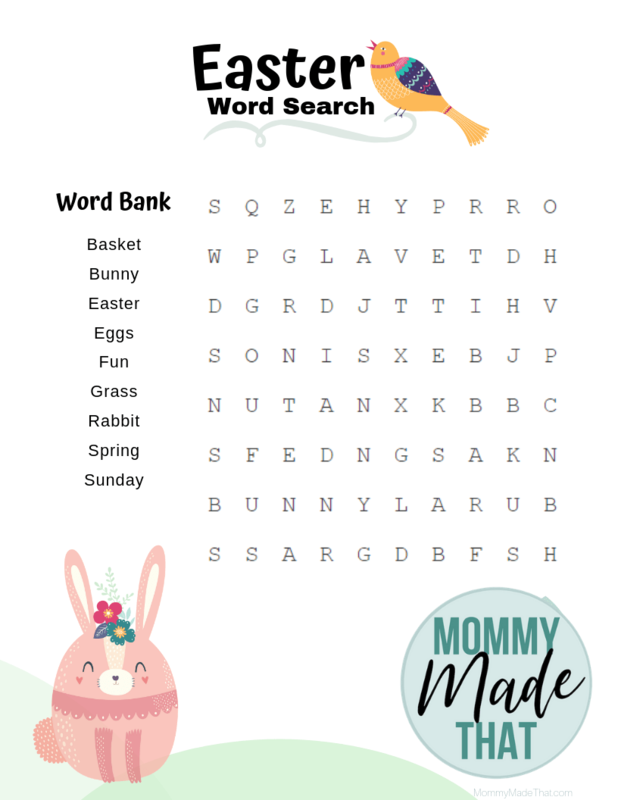 We arranged each word search by difficulty. 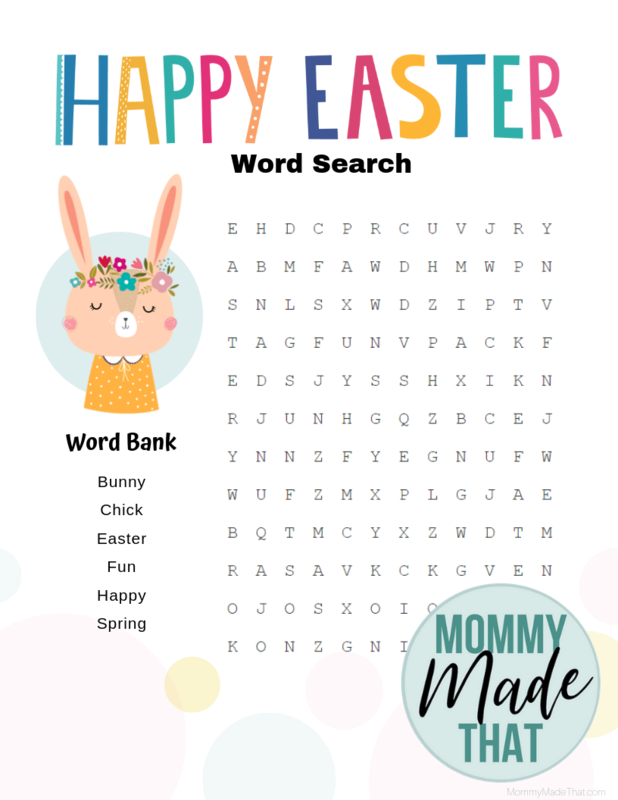 To download simply click on the photo of which word game you’d like, and then print your PDF. 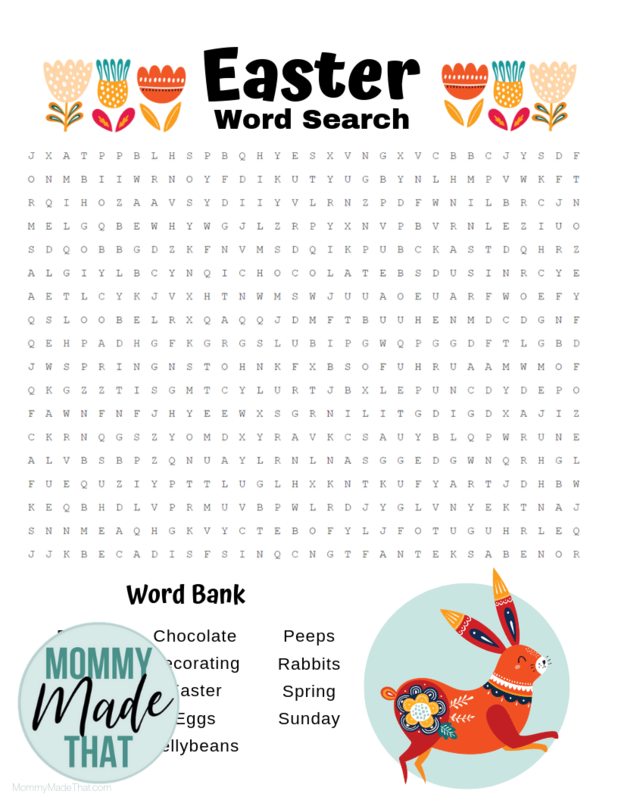 Here are a couple of easier word searches for younger kids. 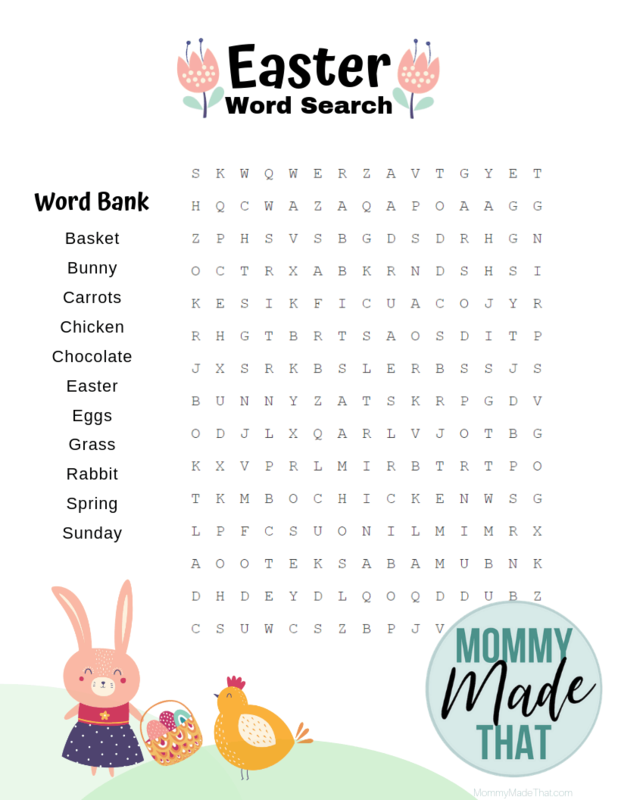 These word searches are a little more difficult, but still relatively easy. 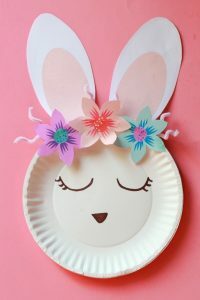 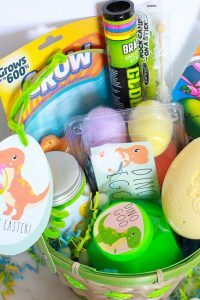 These are great for older kids who want a fun Easter themed activity. 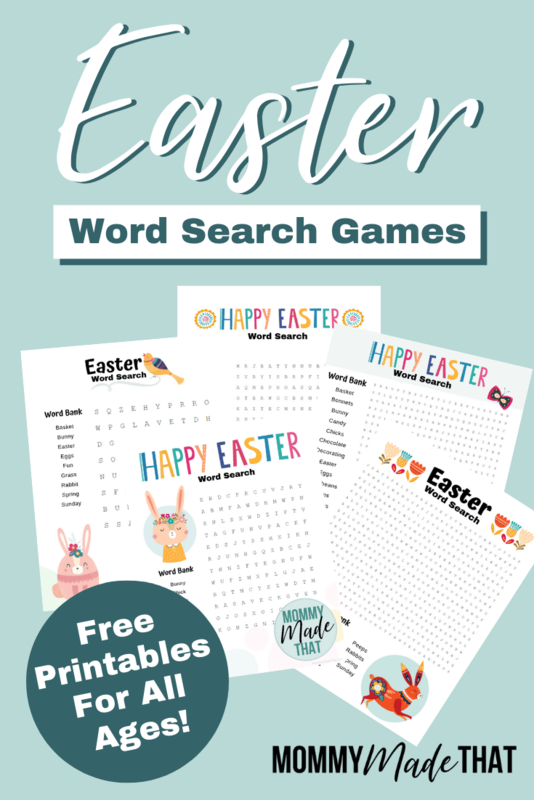 These word searches are much more difficult than the others. 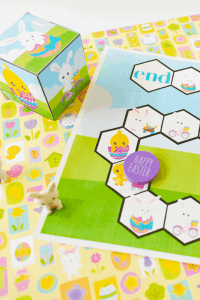 This is great for adults who love word games, or older kids looking for a challenge.